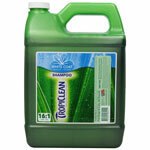 Deep Cleaning - Berry Shampoo 1 Gal. Awapuhi White Coat Shampoo 1 Gal. 2 In 1 Papaya Shampoo 1 Gal. Hypo-Puppy & Kitten Shampoo 1 Gal. 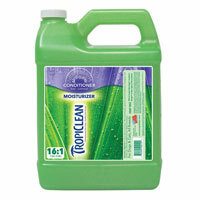 Deodorizing - Aloe Shampoo 1 Gal. 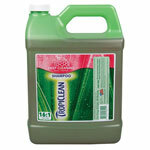 Oatmeal & Tea Tree Shampoo 1 Gal. Opti-Neem Citrus Shampoo 1 Gal. 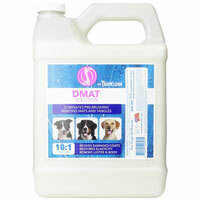 A gentle, fast acting formula that helps to remove ear wax and reduce ear odor. 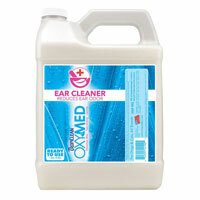 Routine use helps maintain good ear hygiene. A soothing coconut based shampoo formulated with micronized Oatmeal, Wheat Protein and Alpha Hydroxy for a daily soothing bath. 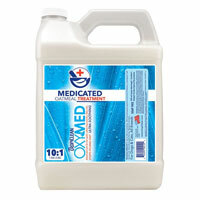 Oxy-Med Hypo Shampoo 1 Gal. 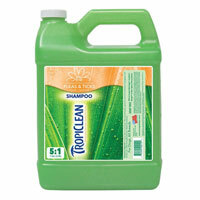 Lime & Coconut Shedding Shampoo 1 Gal. Lime & Coco Butter Conditioner 1 Gal.